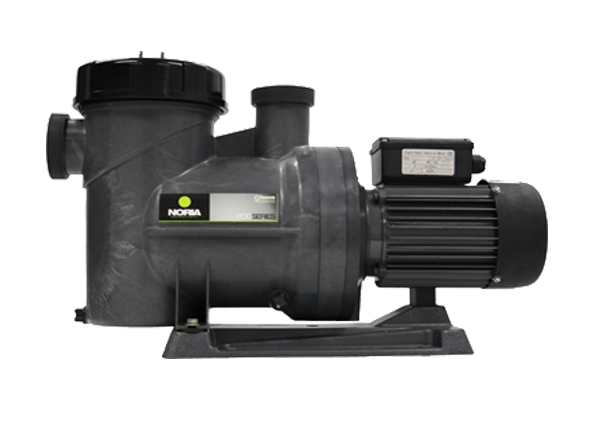 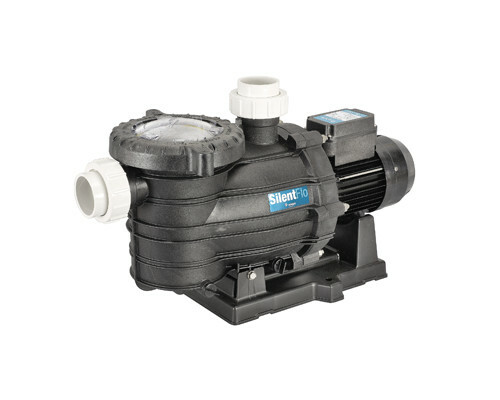 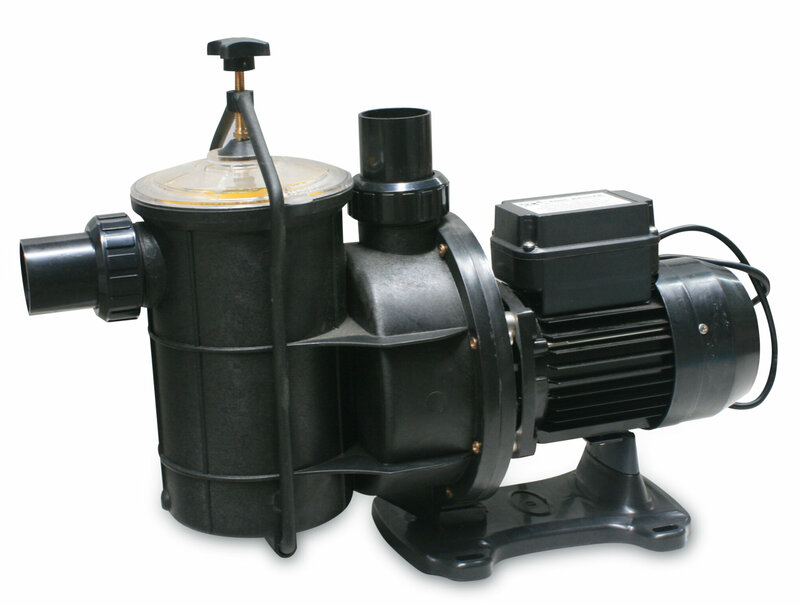 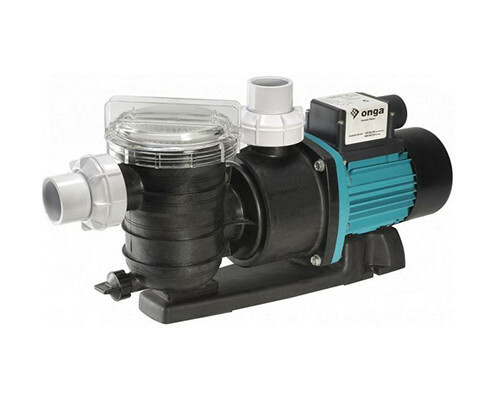 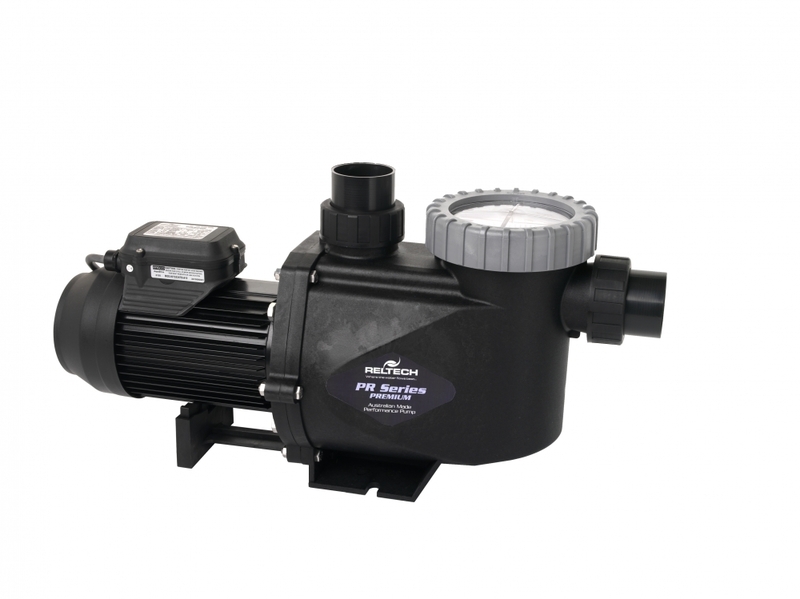 No matter what price range, we have a pool pump to suit your budget. 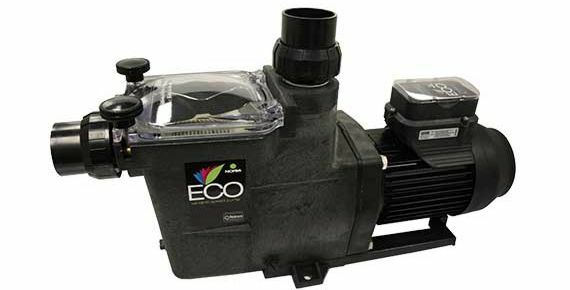 Competitive prices and a wealth of experience is in our advice that spans 3 decades. 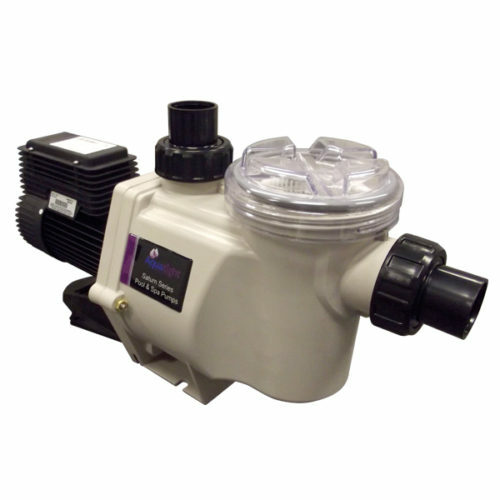 We can advise on every installation application you may have. 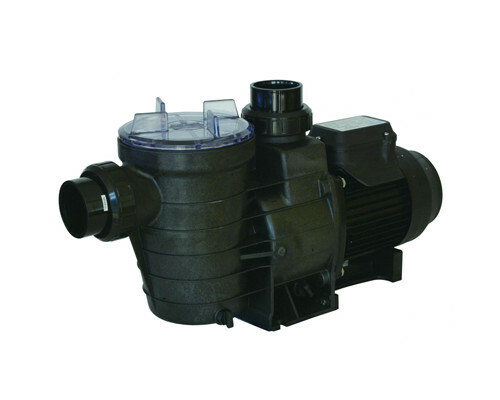 Call our shop or arrange for a technician to visit for the right advice from the experts.